CALL TOLL FREE 1-800-787-1983 TO PLACE YOUR ORDER. YES, as fresh as they can be. They are ordered specifically for this event, flown in from Thailand only days before the event. 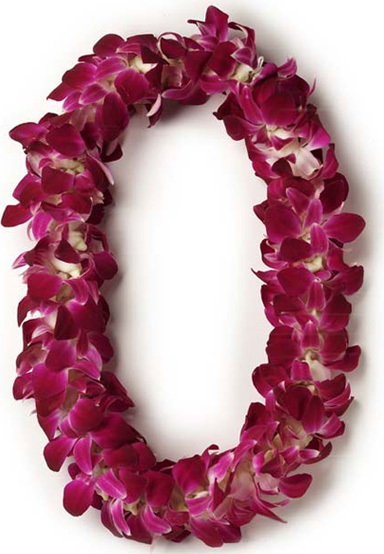 When you get your lei, it will be the first time it will have been taken from its original packaging!